There are lots of reasons why men exercise: to shed excess weight, to feel good about their body, or simply to be healthy. 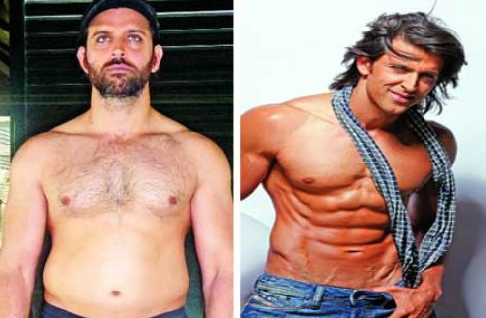 Whatever the reasons, the effects of being healthy and in good physical shape have on a man’s confidence is huge. However, there are some men who try their hardest to build healthy muscles but find out that their bodies do not respond accordingly. This could be because of low testosterone levels and poor eating habits. Frequenting the gym 3-6 times a week will help, but without the right amount of supplements and necessary nutrients in your body, you will be wasting your time. A high level of testosterone and good dieting makes the effect of the hours spent in the gym noticeable. When you do not exercise enough and you eat a lot of processed foods with chemical additives, you are quickly driving down your body’s testosterone levels. This results in difficulty increasing muscle mass, declining strength, and low energy levels among other defects. When the levels of testosterone reduce, you will have difficulty in building your muscles, no matter the diligence in intense exercise. You have to make a conscious decision to eat right. To boost your testosterone levels, you may need to get the right testosterone supplements also called T-Boosters. T-Boosters, like the name suggests, are supplements designed to boost the body’s testosterone levels. Increases the amount of THR in the body which aids in muscle strength. Induces the production of muscle tissues in a slow, steady, safe, and sustainable way. Effective at burning excess fat in the body and turning it into dense muscles. A healthy and natural way of boosting muscle mass, unlike steroids. Muscles built from the intake of steroids require constant consumption of the drug in order to sustain muscle mass. All foods can satisfy hunger, but not all foods are healthy. To build muscle you have to have a healthy meal plan. Foods that are rich in protein, zinc, and vitamin B should be incorporated into your diet plan. The protein in meals is broken down into amino acids in the body. These amino acids penetrate into the muscle cells to help repair muscle tissues that are either strained or damaged from intense exercise routines. This enables the muscles to grow big and strong. The importance of protein in bodybuilding cannot be overemphasized. Engaging in exercise routines and not eating right is like driving a car without engine oil—at some point the engine will stall. Legumes – beans, lentils, kidney beans, peas, soybeans. Meat – skinless chicken breast, skinless white turkey, lean meats. Low fat dairy products – eggs, milk, cottage cheese, Greek yogurt. Whole grains – brown rice, whole wheat bread. Soy products – tofu, soy milk. There’s a well-known misconception that skipping meals is one of the best ways to shed excess fat. When you skip meals, what actually happens is that you reduce your body mass which is the opposite of what you should be doing when you are trying to build muscle. It’s important you eat regularly because as you exercise, you burn energy which is exactly what you need to refuel your body with energy. The best way to do this is to eat before leaving the house and have a healthy snack in a lunch box in order to avoid the temptation of buying unhealthy street food on your way to work. If you live in a city, there should be tons of restaurants where healthy foods are served. Do not fear saturated fat. Although you should not eat in excess, don’t cut these fats out of your diet entirely. They are quite important for the production of testosterone in the body. Over time, a diet low in fat can reduce the level of testosterone in the body which will in turn inhibit the ability of the muscles to grow. 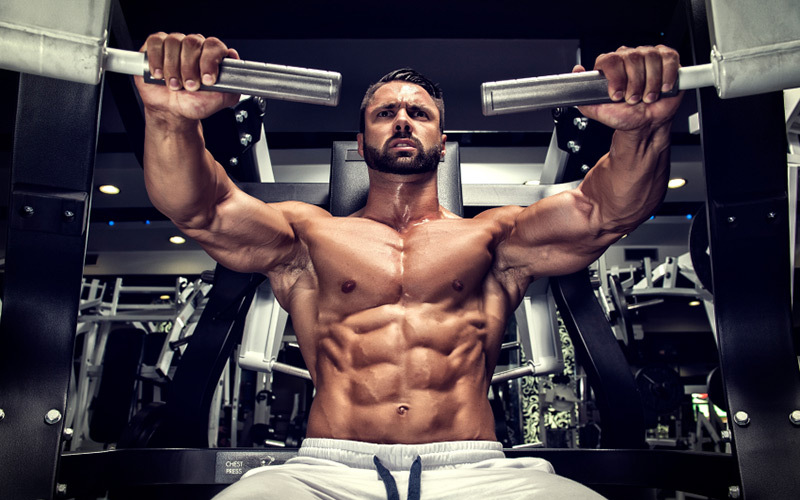 With the combination of testosterone boosters, a healthy diet, and solid exercise, you can build your muscle mass to any point you decide to.